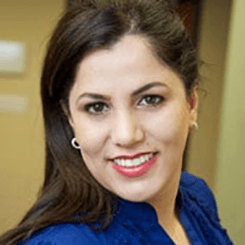 Making Quality Dental Care Affordable, Call Aria Dental of Mission Viejo, CA! 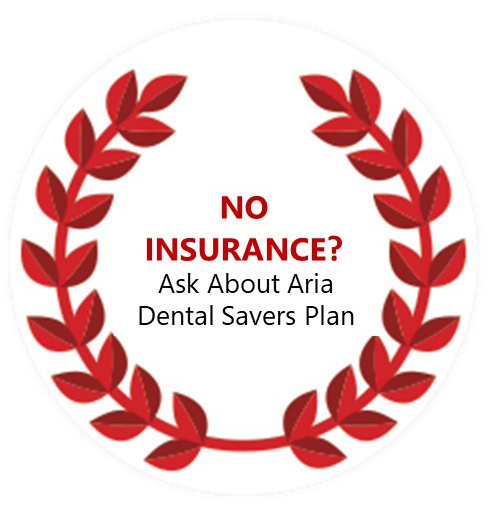 Aria Dental accepts most insurance plans, major credit cards, and financing with special terms - NO MONEY DOWN. At Aria Dental, our goal is to provide the optimal treatment that we believe is consistent with your need. 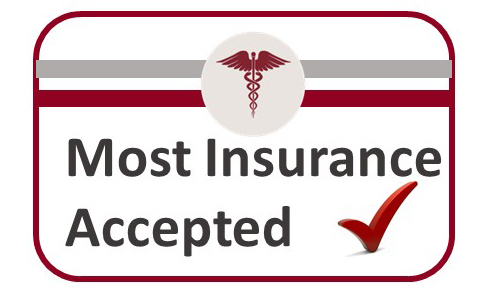 We never recommend an inadequate treatment because it’s cheaper or limited by your insurance. From the very beginning, we will develop a long-term care plan and provide you with different options to enhance your smile. Although we always deliver top quality care, we will not overcharge for treatments. We make any effort to control costs in order to ensure that our fees are reasonable for the quality of dental care we provide. Aria Dental of Mission Viejo, California provides caring and affordable dental services. Dental procedures are important decisions and also require meeting financial obligation. Thus, we not only provide a comprehensive treatment option and estimated fees, but also make any effort to provide you with the most convenient way to complete your dental treatment by offering different payment options. Our Office is committed to helping you to make dental treatments affordable for you. That’s why we offer our patients a selection of payment options to help you getting high-quality dental treatment you deserve while being affordable. Aria Dental offers affordable payment plans and accept direct payment from most insurance plans. Our knowledgeable treatment coordinator will verify your insurance eligibility; thus, you will know exactly the cost of your treatment and insurance coverage. When you accept your treatment plan, we will be happy to directly bill your insurance as a courtesy of Aria Dental to you. Please call 949-364-9600 to verify your insurance and make an appointment. Aria Dental accepts all major credit cards, which include Visa, MasterCard, Discover, and American Express. Our treatment coordinators are available to process your credit card of choice or to process multiple credit cards. If you are able to make pre-payment in full with cash or check, we offer a 5% bookkeeping courtesy discount. CareCredit covers any out-of-pocket cost associated with your treatment regardless of having insurance or not. CareCredit also covers your insurance deductibles, co-payments, and any fees that are not listed under your current insurance plan. 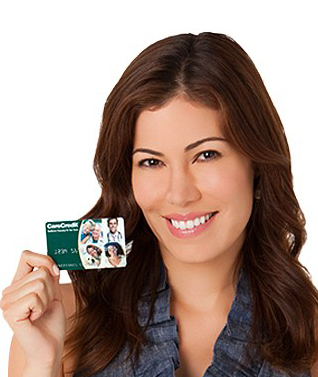 It’s easy to maintain a healthy and beautiful smile with CareCredit flexible payment plans. You can have the convenience of 0% interest for up to 12 months plus extended options or low interest financing from 24-60 months! Call Us (949) 364 - 9600 to Get Help From Our Team for Submitting Financing Application Online! Aria Dental is pleased to present flexible payment plans through Lending Club Patient Solutions to lower our patients’ financial barrier for completing their treatment plans and achieving their oral health.